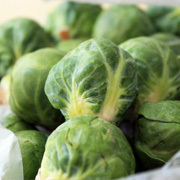 There’s always room for more food at Christmas. 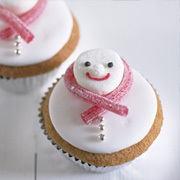 Let’s face it, most of us prepare more than one festive dessert and we’ll always make room for second helpings, even after the main meal. 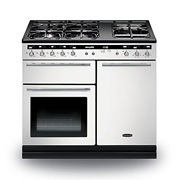 The Christmas dinner ritual may seem set in stone, with immovable staples such as roast turkey, sprouts and sage and onion stuffing, served in the same way each year, but here at Rangecookers we have trawled the Internet to find evidence to the contrary. 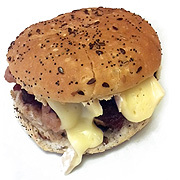 Competition: Can You Build a Better Burger? 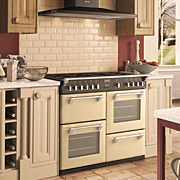 Britannia Colourange Goes a Bit Custard Jug! 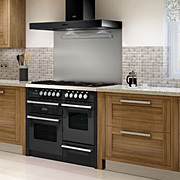 National Chocolate Week - Win Lots of Chocolate! 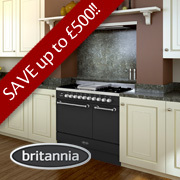 Britannia Wyre Ranges - Save Up to £500! 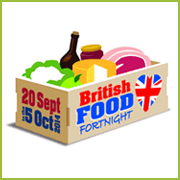 British Food Fortnight & The Quintessential British Meal! 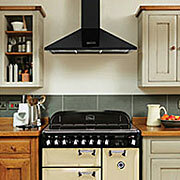 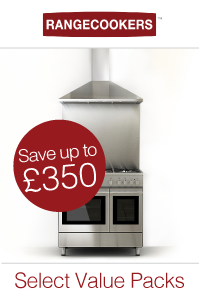 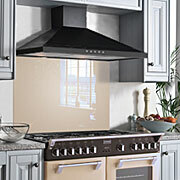 Free Chimney Hood with All Stoves Range Cookers for July! 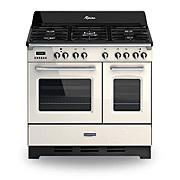 The Select 70df Single - A 70cm Range Cooker on a 13 Amp Plug! 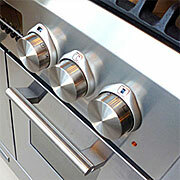 Rangecookers Select 70df Arrives, and is Quite a Performer! 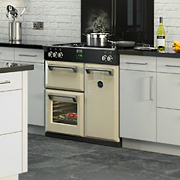 Save £50 on Each Extra Appliance with MultiBuy from Rangecookers! 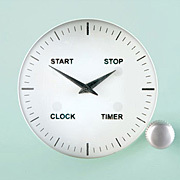 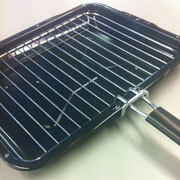 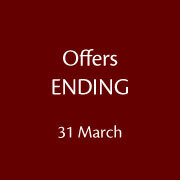 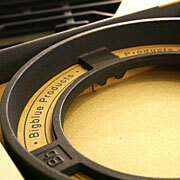 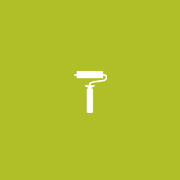 Great Offers Ending 31 March - Don't Miss Out! 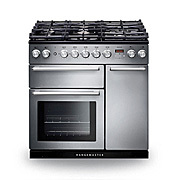 Westahl Range Cookers - Superb Appliances, Big Savings NOW!